As you look around communities, you will often see the typically scattering of fast food restaurants, home improvement stores, and retail centers. Something else you will find – a chamber of commerce. As you start your business, the chamber of commerce is often one of the first calls you make. But with all the priorities you face as a business owner, why should membership and interaction with the chamber of commerce be important? Chambers are tasked soley with the purpose of looking out and supporting the interests of the local business community. This can take a variety of forms such as networking events, educational seminars, business building tool-kits, advocacy efforts, and more. 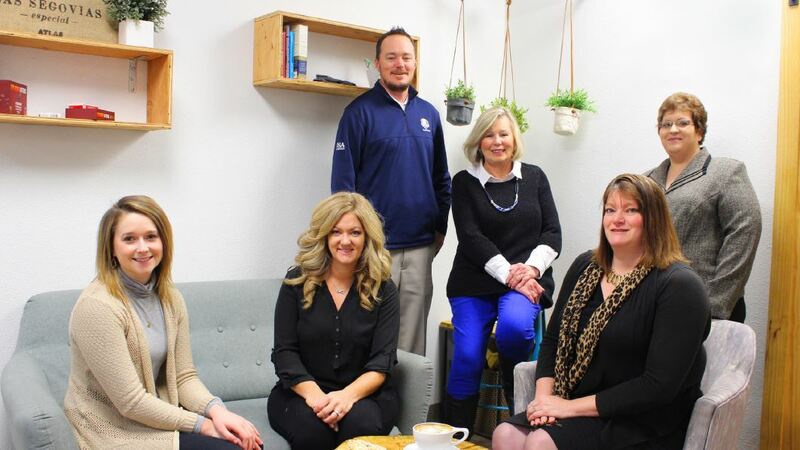 As you look to find the value in membership for your business, the chamber staff is here to guide you through the process. Each member has different needs and as a team, we want to ensure you are making the most out of your investment. By helping you build a strategy for success, your membership can result in an increase of your peer network, client base, and overall presence in the local community. Close conversations with our staff can also help us understand the important topics, issues, and goals of our members, allowing us to continually work to serve at the best of our abilities. 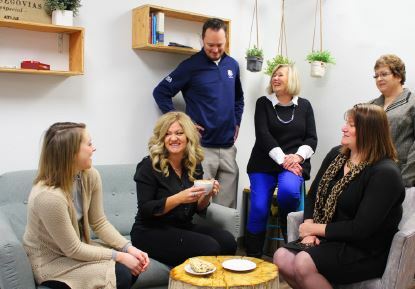 Being a chamber member isn’t always an immediate slam dunk, but with the help of our team, we can be sure to take an active role in your business success, helping make your investment in our chamber work towards your future success. Let’s grab a cup of coffee and discuss how we can truly be YOUR voice for local business.